To stock our trade range simply get in touch. 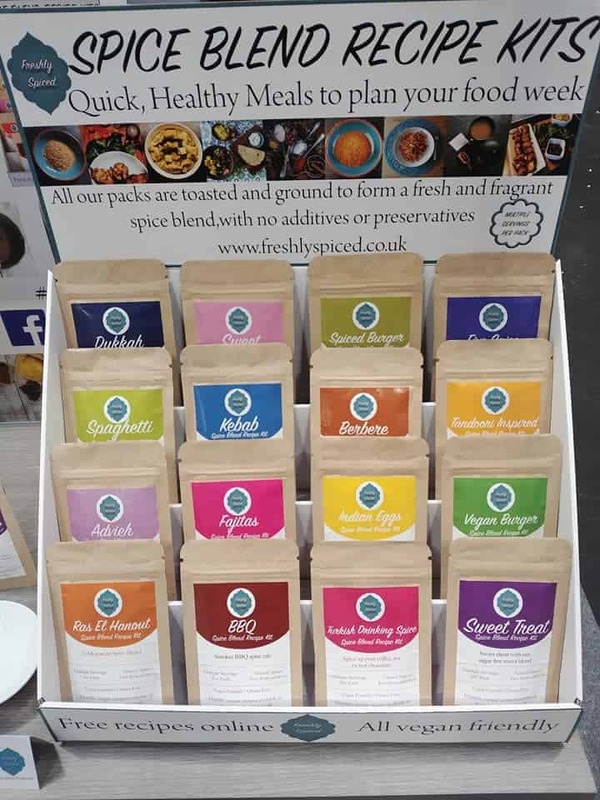 We can supply retail point of sale units with our full range of blends or individual spices. We supply commercial sized pouches of our spice blends and also whole and individual spices for use in the cooking and baking for your business needs. This can range from 200g pouches upwards. Offering a selection of amazing loose leaf teas. 100% natural and now containing our spices. Tasty spicy Vegan pies. Hand crafted with care and seasoned with a range of our spices. 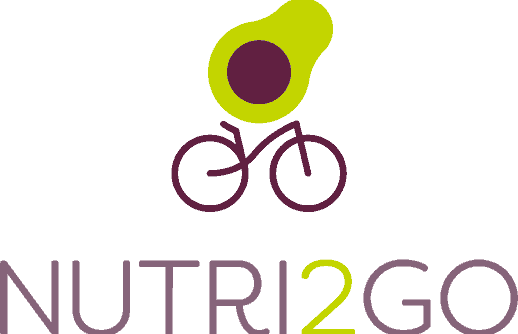 Offering meal box and catering services with high quality food and service. 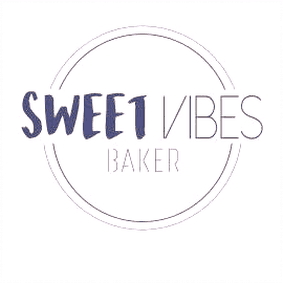 Vegan Baker with a wide range of tasty treats. Really good flavour compared to the store bought alternatives, tastes much fresher too!